Our clients continue to stay with us month after month because of the superior SEO services we provide at affordable prices. There is simply no other marketing plan that is so cost effective. On average our clients get five times more value in organic clicks than in other styles of online marketing (such as PPC). With numbers this good, it is easy to see why our plumbing clients stick around month after month. 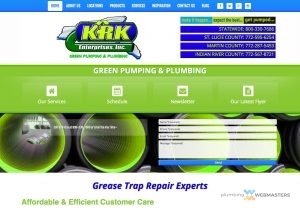 KRK Enterprises, Inc. is an excellent example of specialty plumbing optimization. 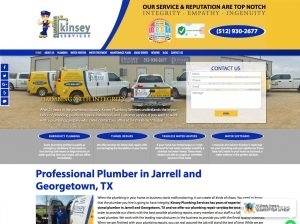 By employing a unique selection of keywords and keyword phrases that they requested, they have dominated across state lines for their services. This level of online presence provides a consistent result of new business opportunities every day for services which were previously, commonly, overlooked. 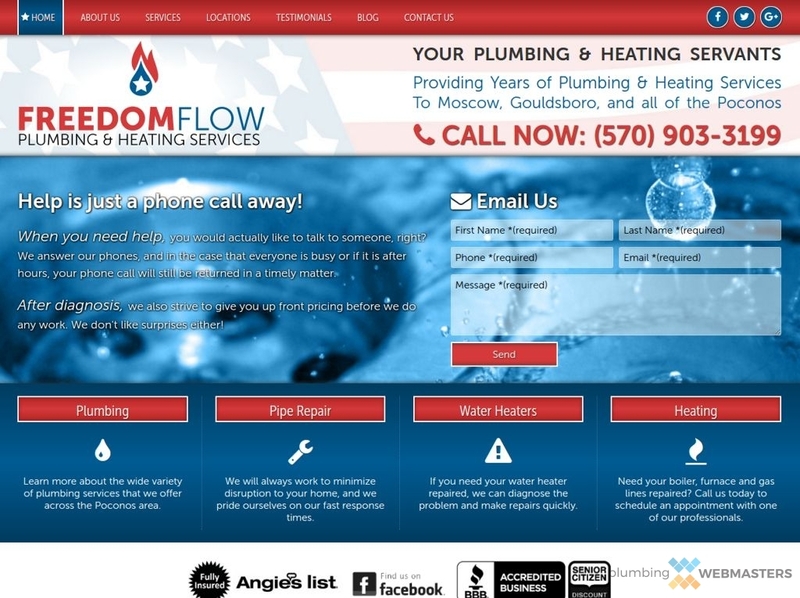 Updated on December 12, 2018 at 9:14 pm by Plumbing Webmasters.